This is similar with App Catalog keep prompting for credentials post. 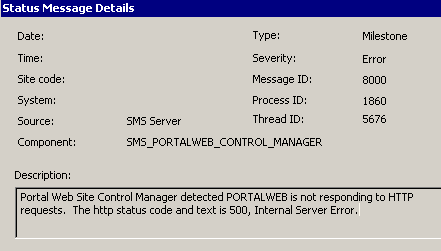 While accessing ConfigMgr SQL web reports at http://servername/reports web page, it keeps prompting for credentials and won’t allow me to access the reports. 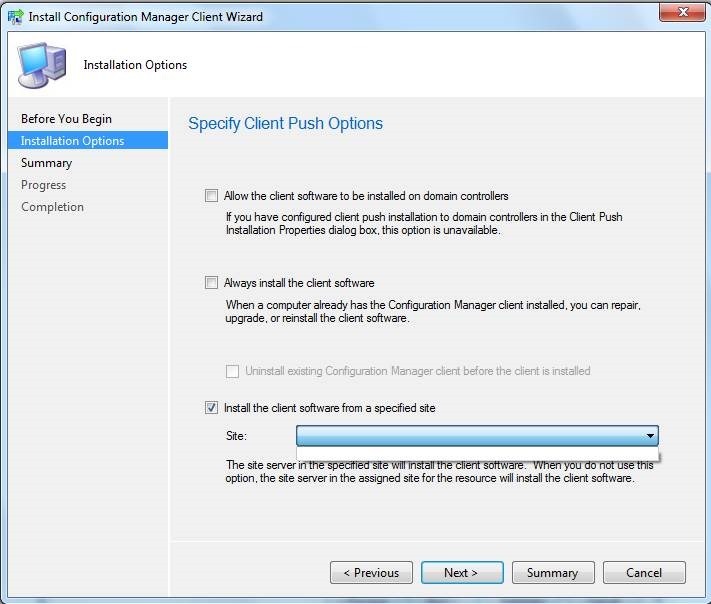 Access given in ConfigMgr. 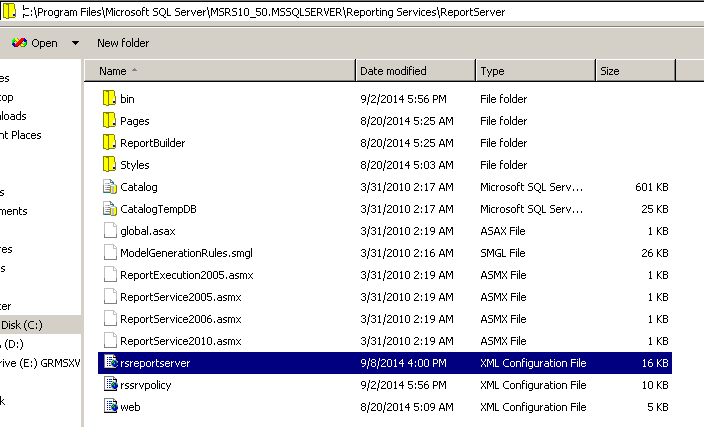 Since my Internet Security settings was done, it has something to do with SQL Reporting Services. 1. 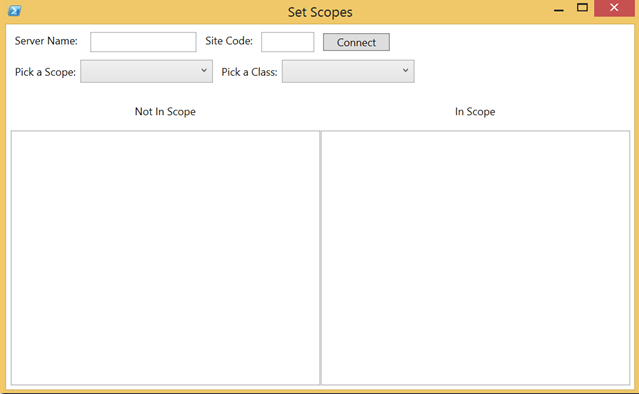 Locate rsreportserver.config file at C:\Program Files\Microsoft SQL Server\MSRS11.MSSQLSERVER\Reporting Services\ReportServer (Path and SQL server version may differ).